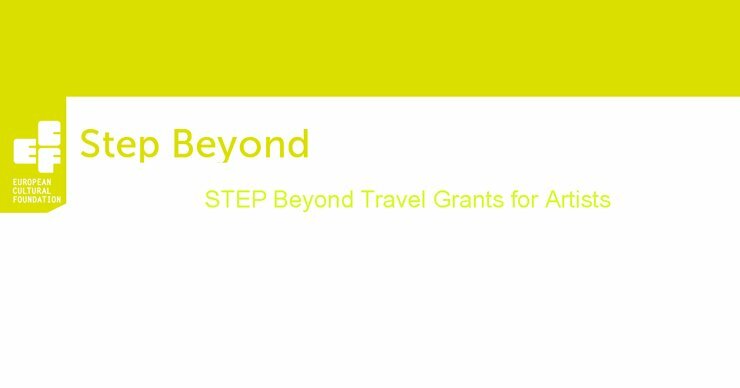 There is no deadline for this grant scheme, so you can apply at any time but at least one month before your planned travel. The selection process takes up to one month. Before applying please read the application guidelines HERE carefully. Apply online HERE. Send your questions to the organizers using their Contact us page HERE.